Magnetik is a leading fashion specialty retailer in Macedonia offering compelling clothing, shoes and accessories for men and women. For the past 20 years, Magnetik has worked to deliver the best possible shopping experience, helping customers possess style – not just buy fashion. Currently they represent 17 world famous fashion brands. With the rapid development of the fashion market, and the dramatic growth in the number of fashion retail shops in Skopje, fast fashion brands Motivi, Oltre, Tally Weijl face a problem in highlighting their value on the market. The aim of this project is to find ways to maintain the loyal, and gain new customers by improving the consumer shopping experience. 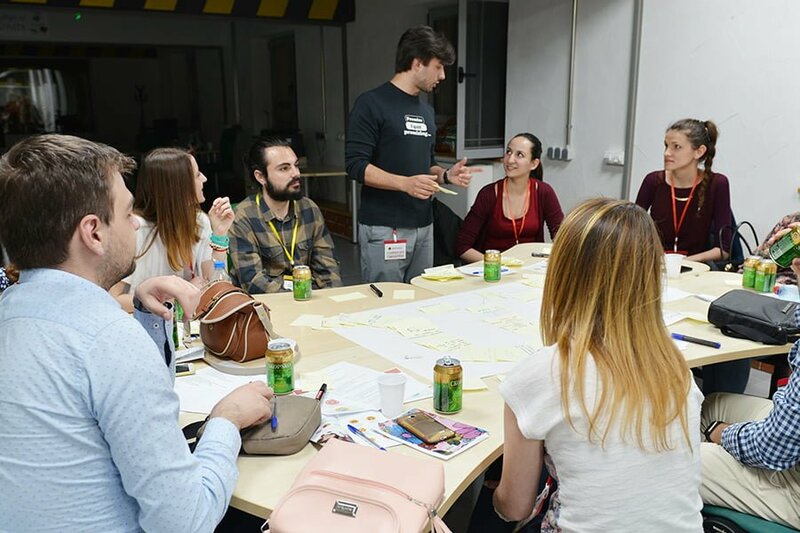 During the four-week project six multidisciplinary teams of five worked intensively on ‘the future of retail’ and creating strategies for gaining new and engaging loyal customers. The project begun with bringing out-of-the-box creative ideas on the future of retail imagining and creating the future retail experience. 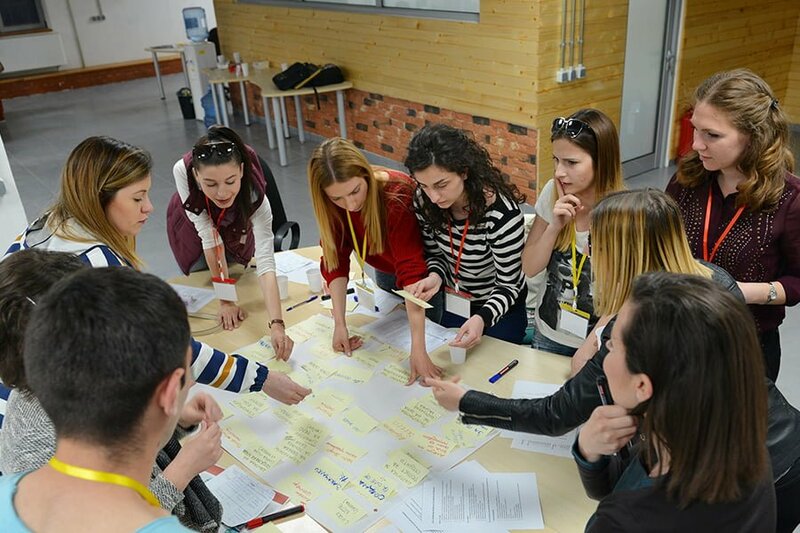 The second step of the project was analysing the current local fashion market and analysing competitor brands in order to discover opportunities and potential issues that need to be addressed. 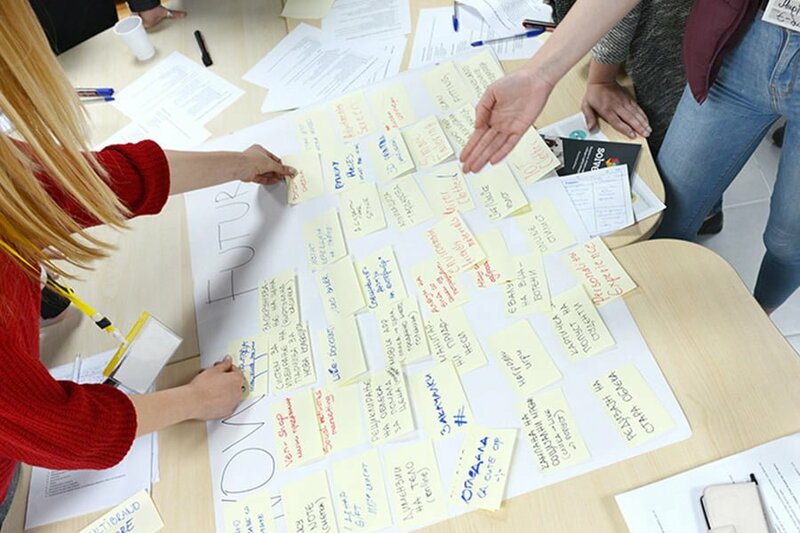 After conducting extensive market research, each of the teams created their solution combining identified problems and opportunities with ideas on the future of retail. 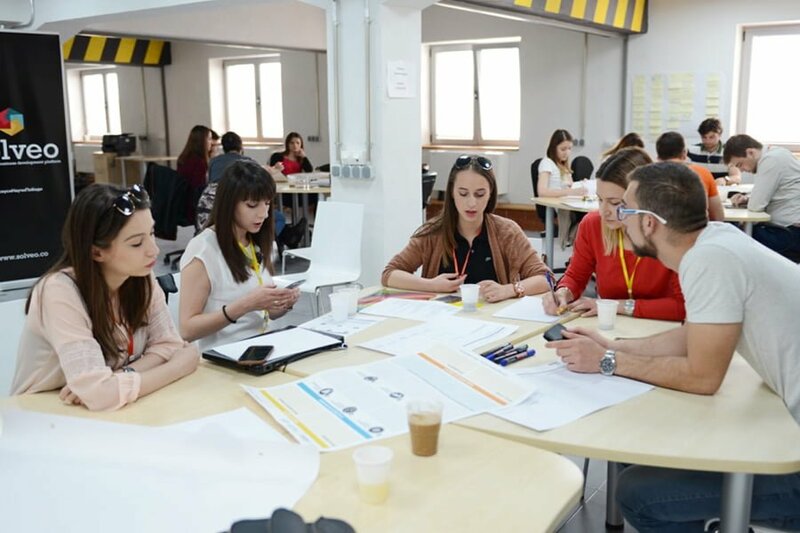 The main opportunities and problems that the teams identified and addressed were: low online presence, low engagement with local fashion influencers, low emotional connection between the brands and their customers. The very first key proposition was an innovative strategy to increase online presence of the brands. The second proposal that was implemented was a strategy for creating an emotional relationship between brands and their customers and at the same time engaging social media engagement. Lastly, the third implemented proposal was to increase brand awareness.